Covering Driving lessons in Stevenage, Letchworth, Hitchin, Letchworth, Baldock And Surrounding Areas. 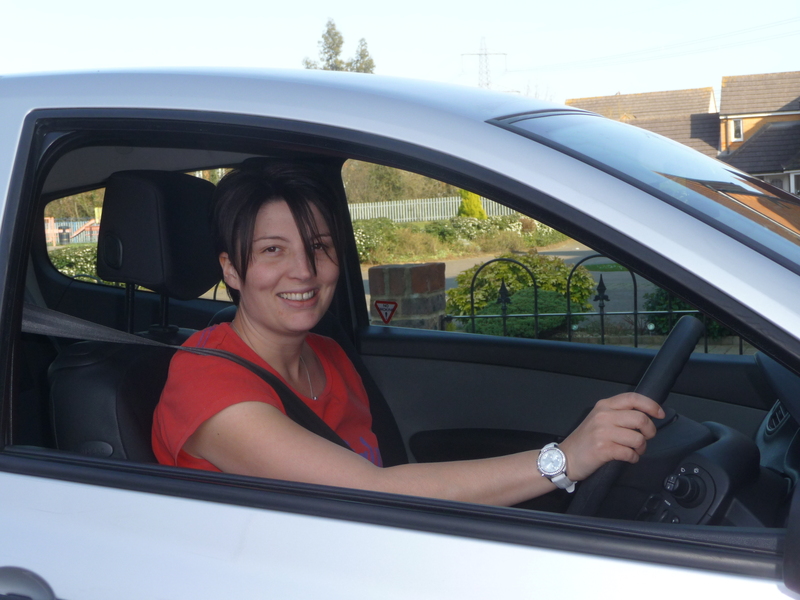 I am a local DSA approved Female driving instructor and I offer Driving lessons in Stevenage, Letchworth, Hitchin, Baldock and the surrounding areas. Whether you are a very nervous beginner or just in need of a few refresher lessons I’m here to help. 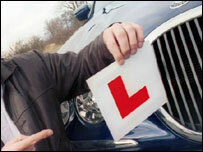 No one can guarantee that you will pass your test first time or how many driving lessons it will take you to pass but what I can guarantee is a polite, friendly and relaxed atmosphere that is tailor made to best suit your needs, giving you the best chance possible to succeed with your driving test and with driving for life. Give me a call to discuss your needs without obligation.